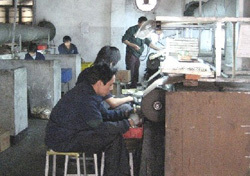 Our company, On-time has been established since 1995 in Hong Kong. We have 2 factories located at Donggang and Shenzhen respectively. 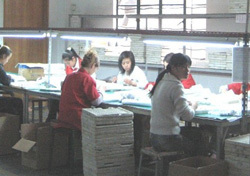 The total area is about 12,000 square meters and we have over 600 skillful workers. 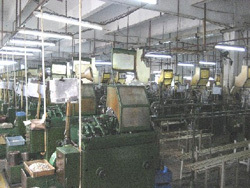 In our factories, we have the mould work shop, injection machines, printing lines, assembling lines and packing lines. 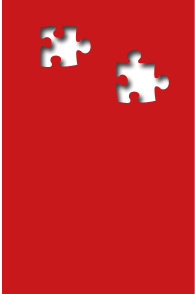 Our aims are the punctual delivery and the best product quality. 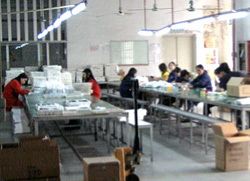 We do well organize the production schedule of each order and each shipment will be kept on time. 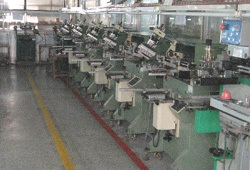 Moreover, we provide the best quality of products under our strict quality control on each shipment. In future, our energetic working team will keep our best service and develop more successful projects with our customers. If you are looking for supplier of OEM / ODM project, please do not hesitate to send us an inquiry and we trust that you will be satisfied with our professional response.